09:30 – 11:00 Eastern partnership versus Eurasian union: Two rival projects? 11:15 – 12:45 Energy: Still the main political issue between EU member states and Russia? 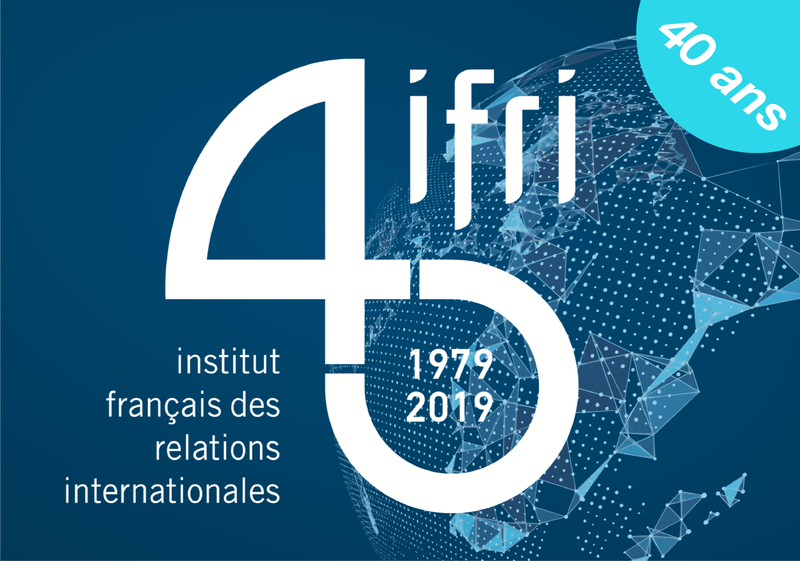 The Comité d’études des relations franco-allemandes (Cerfa) and the Centre Russie/NEI of Institut français des relations internationales (Ifri) have organized a closed seminar and and interviews about the "German, French, Polish and Russian Views on Russia’s Foreign Policy".